5 Beaches in Yorkshire That Rival the Med! 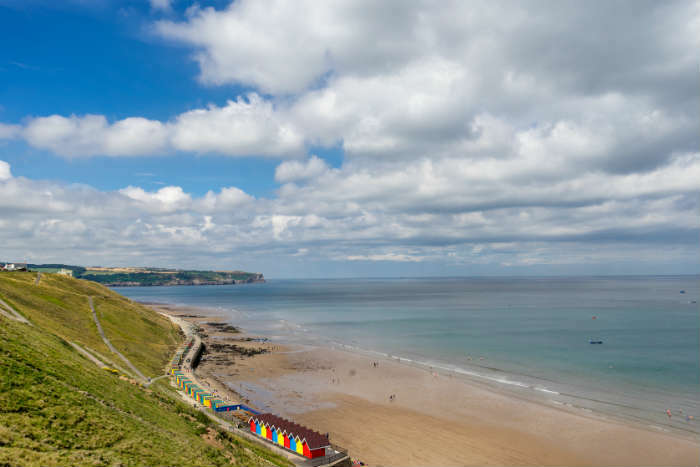 Scarborough is a longstanding staycation favourite in Yorkshire, and for good reason. 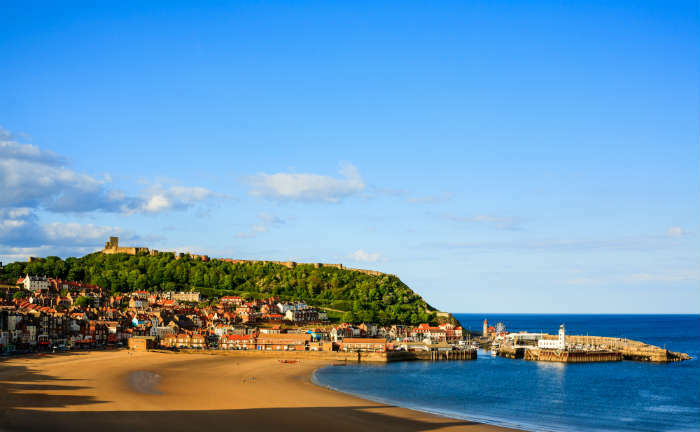 It's huge beach is just the start of this town's appeal; Scarborough also has a huge beachfront promenade lined with arcades and fish & chip shops, and an old castle sat on a cliff between North and South Bay. Just a short walk inland from the beach is Peasholm Park, where visitors can take a peaceful walk or hire pedalos and rowing boats at the huge lake. This quiet port has all the charm of a rustic Greek island, but actually belongs to the fishing town of Staithes. Staithes is an old fishing town, and although the fishing industry is now much smaller than it once was you can still see the sheltered harbour where a few remaining fishermen dock with their day's catch. 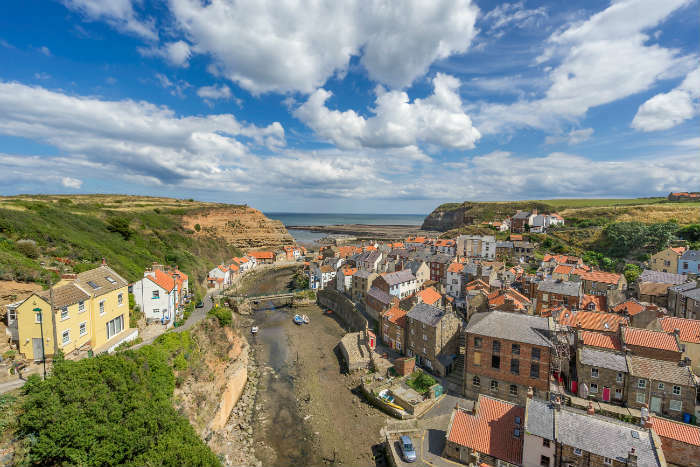 The village has been preserved well, so a walk through Staithes is a real walk through history. Flamborough on the Yorkshire coast holds a striking resemblance to Smuggler's Cove in Zante. 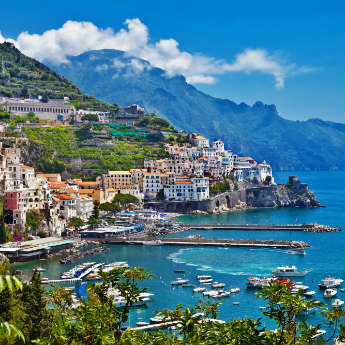 Here you can visit lighthouse towers that have survived for hundreds of years, or pick up a hiking trail. It's particularly popular for its birdwatching opportunities, as many seabirds come to breed on the cliffs. 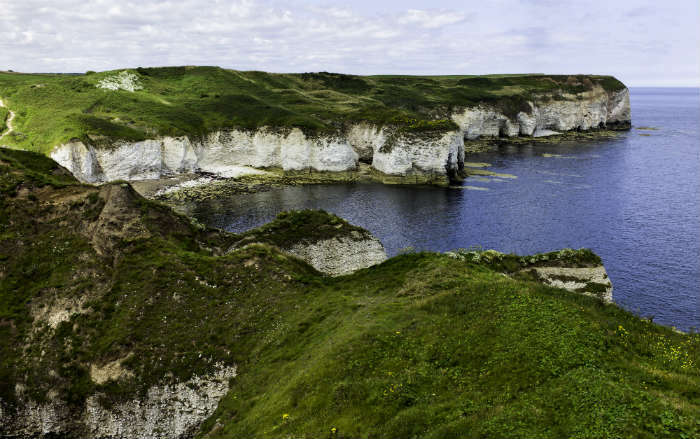 So remarkable is the spot, Flamborough Head has been designated a Site of Special Scientific Interest, and a Special Area of Conservation. This dreamy expanse of beach wouldn't look out of place in the Canaries, but can in fact be found much closer to home in Whitby. Thanks to its mention in Dram Stoker's novel Dracula, Whitby has a sinister reputation and is often associated with ghost walks and spooky goings-on, but down at the seafront you'll find a much cheerier scene in the shape of colourful wooden huts and ice cream stands. 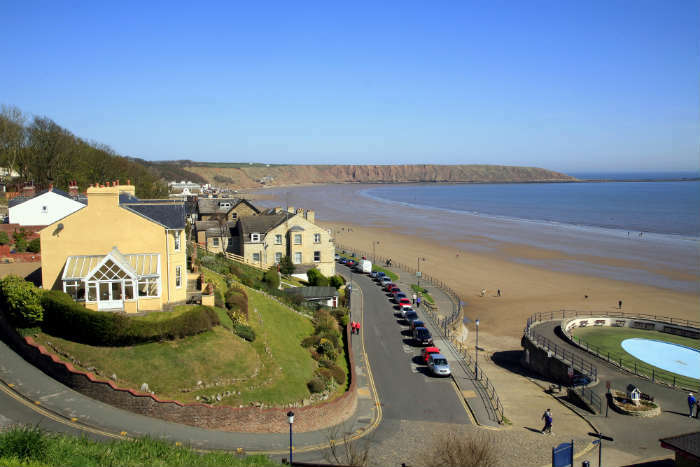 Filey is a much-loved family beach town, with a spacious beach and a quaint seafront road. 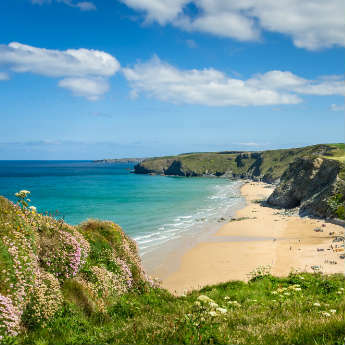 Bring the kids here for sandcastle-building, kite-flying, and a dip in the sea in summer! 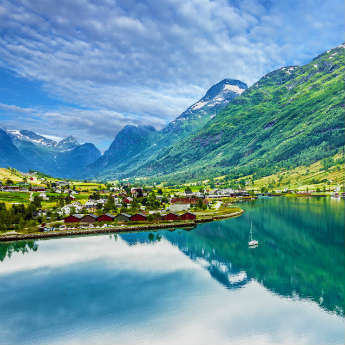 If you have small children who aren't confident in the waves, there's a paddling pool just a short walk from the beach, and there's also a large park nearby with a boating lake and playground.